type: liquid application: economical toilet bowl cleaner benefit: colour coded, non hazardous, pleasant fragrance, economical bulk concentrate. 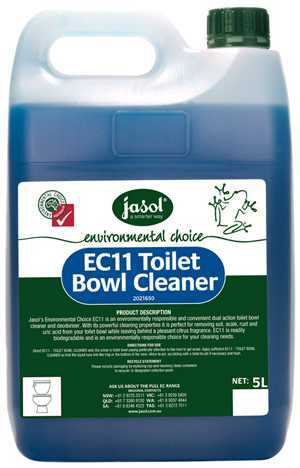 ec11 is an environmentally responsible and convenient dual action toilet bowl cleaner and deodoriser. with its powerful cleaning properties it is perfect for removing soil, scale, rust and uric acid from your toilet bowl while leaving behind a pleasant citrus fragrance. ec11 is readily biodegradable and is an environmentally responsible choice for your cleaning needs. 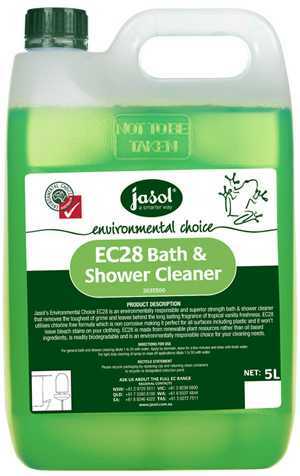 ec28 is an environmentally responsible and superior strength bath & shower cleaner that removes the toughest of grim and leaves behind the long lasting fragrance of tropical vanilla freshness. ec28 utilises chlorine free formula which is non corrosive making it perfect for all surfaces including plastic and it won't leave bleach stains on your clothing. 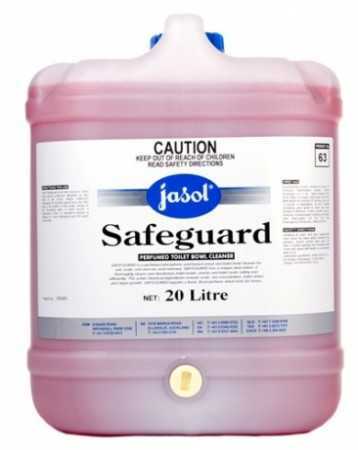 15lt evergreen total washroom maintenance. 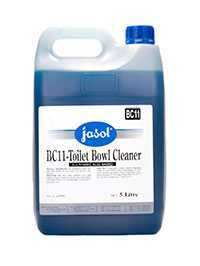 effective cleaning and descaling for toilets and urinals.